Congratulations on your upcoming wedding! 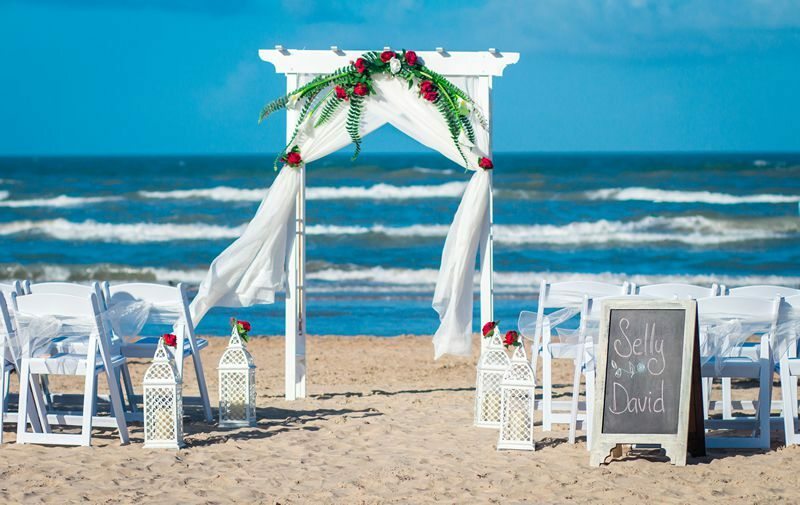 Thank you for choosing Destination WE to assist with planning your South Padre Island Wedding! 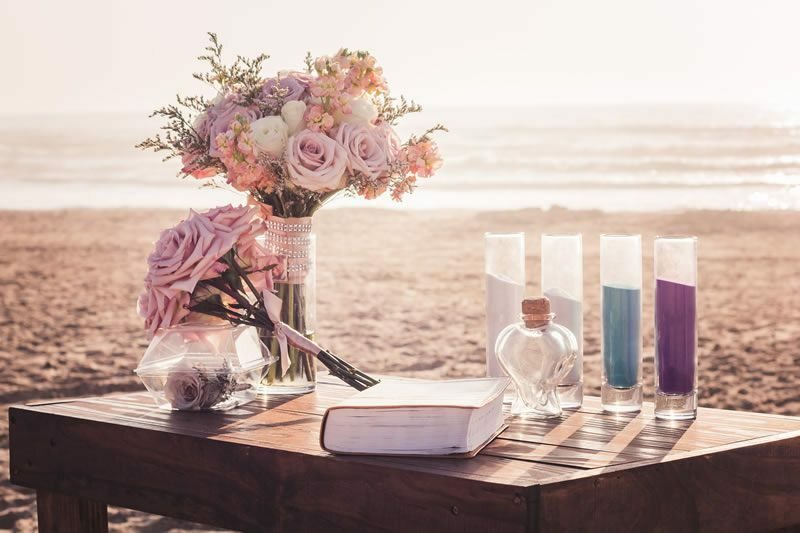 Choose from our selection of beach wedding packages or hire us to help build your own beach wedding package. From simple and sweet to over-the-top elegant we have the team to make your special day, truly special. Our beautiful wedding ceremony packages are perfect for brides that know what they want and how they want it. Select the ceremony that is right for you, click “Book Now” and then submit an Inquiry. A representative will contact you to confirm date availability. 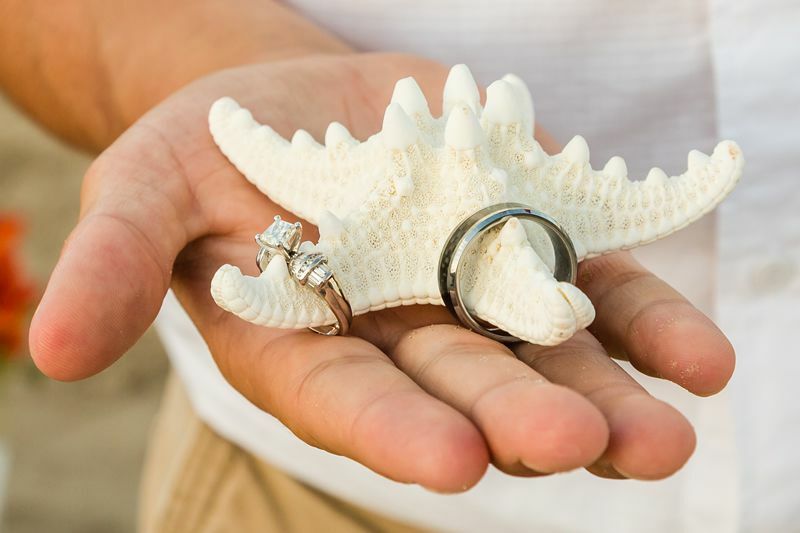 Beach Wedding Packages with something for everyone. 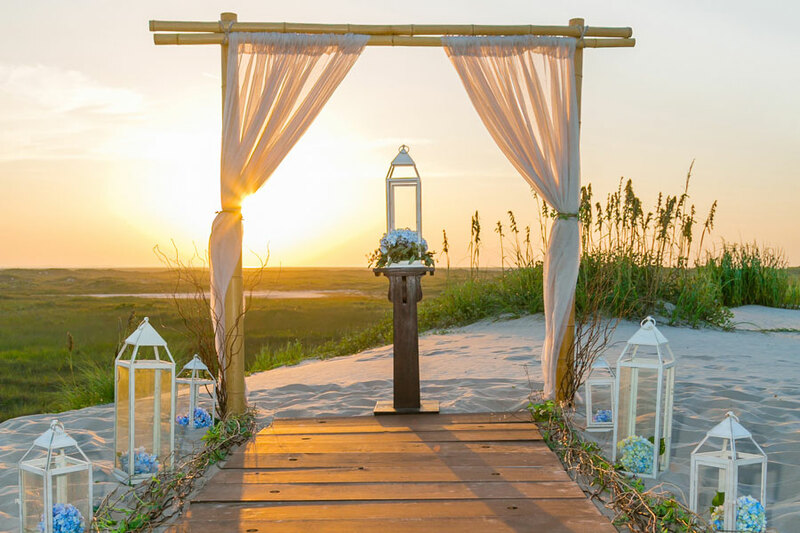 WedBeach.com allows you to create and customize your own beach wedding package, right online. 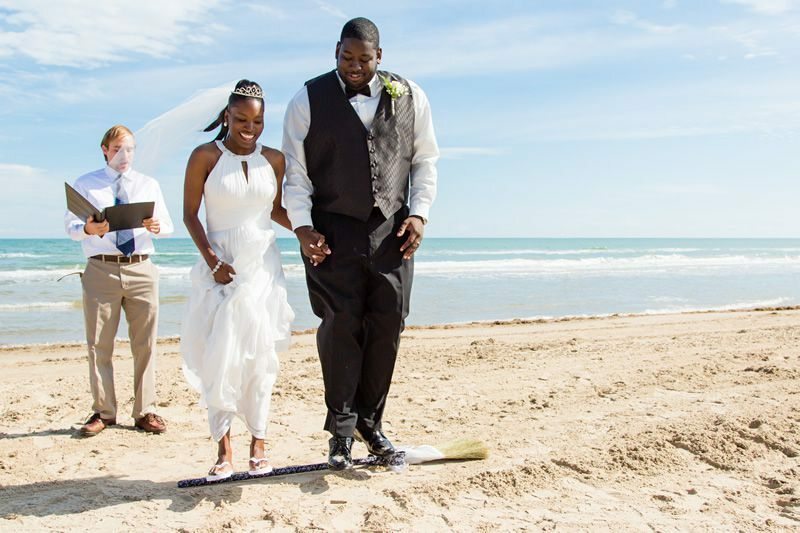 Eazy, peazy beach weddings are here! Click, Save, Relax!